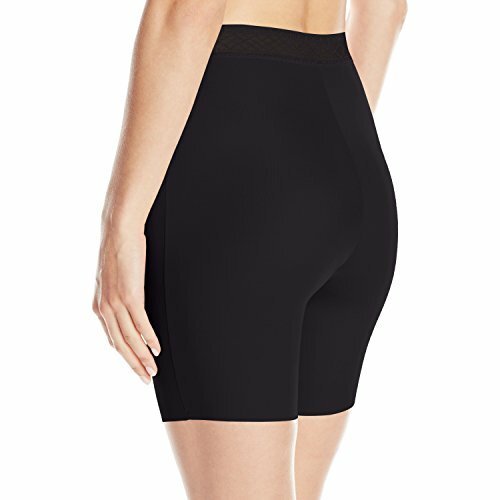 The Vanity Fair body sleeks slipshort offers all day smoothing for a great look under skirts, dresses, and pants. 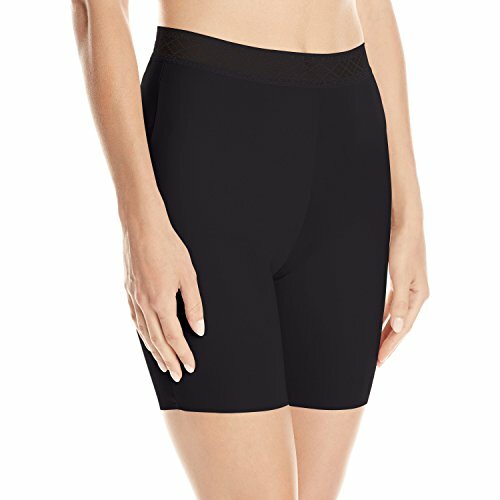 The no show, no roll waist and leg finishes for an invisible look under clothes and supreme comfort. Has a gorgeous lace tummy panel to add to the beautiful look. Fabrication offers moisture wicking that pulls moisture away from the body for all day breathability.